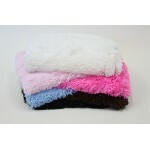 Swaddle your dog in our luxuriously soft shag blanket. So soft to the touch & perfect for any pup to dream the day away. Machine washable with gentle care. 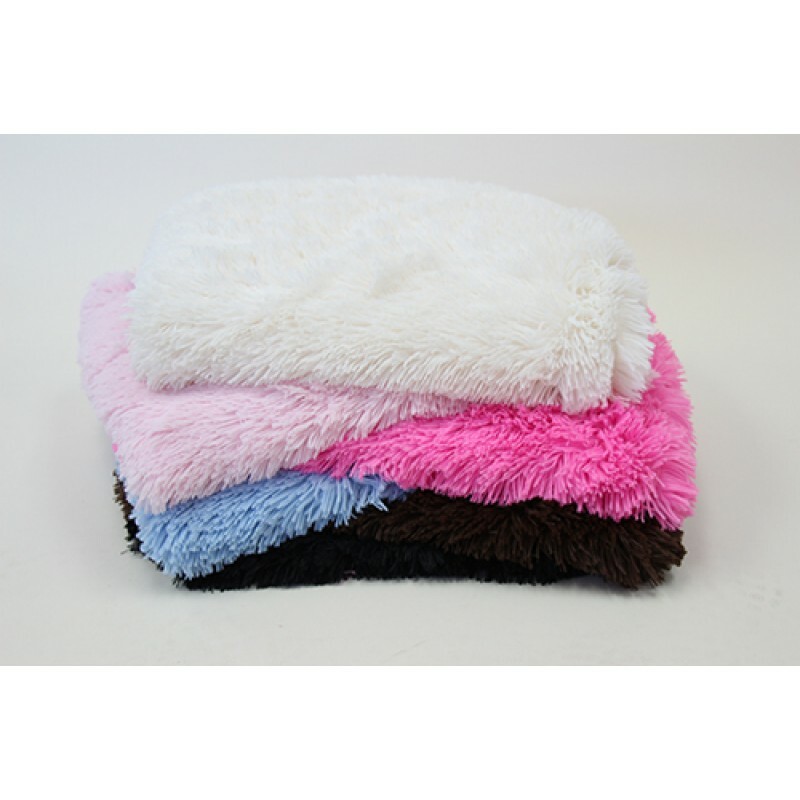 Small Blankets - 17" x 14"
Large Blankets - 34" x 29"
Throw Blankets - 58" x 58"